This is a regularly updated list with movies, series and documentaries with Sharon Duncan-Brewster on Netflix. 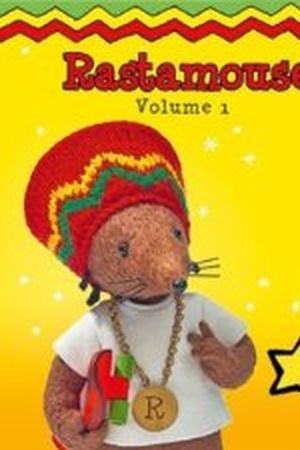 The best rated item with Sharon Duncan-Brewster on Netflix is "Rastamouse" and appeared on screen in 2011. 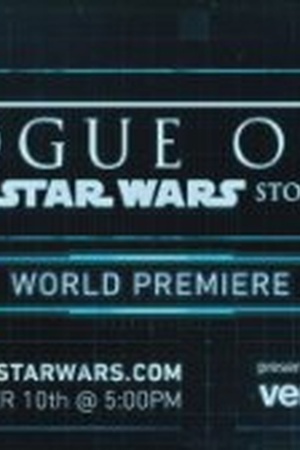 Below you find an overview of all movies and series with Sharon Duncan-Brewster on Netflix. We found 2 titles with Sharon Duncan-Brewster on Netflix.